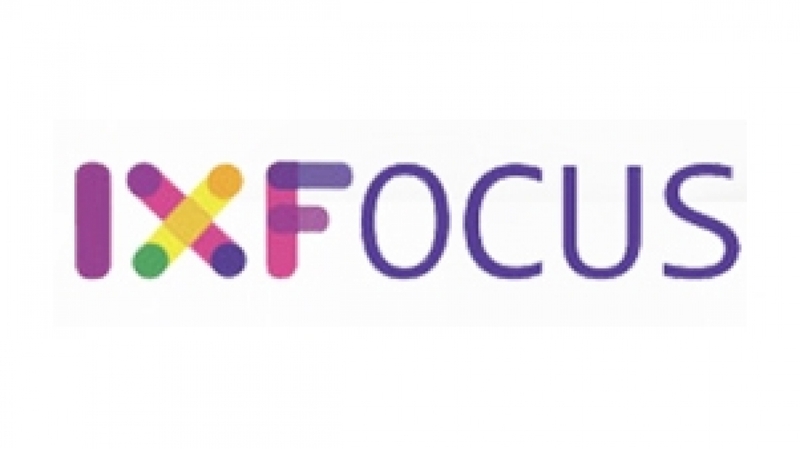 IXFocus is a technology solution provider that transforms businesses using creative marketing and high value smart solutions to enhance customer experience. The company is backed by a team of highly skilled industry experts and world class partners to deliver innovative, high quality services worldwide Technology Solutions: 1.Digital Signage 2.Interactive Touch Solutions 3.Video Wall Solutions 4.Home AutomationAluminum & Glazing division Marketing Solutions: 1.3D Renderings 2.2D & 3D Animations 3.3D projection mapping 4.Virtual Reality 5.Augmented Reality 6.Holographic Projections. Page rendered in 0.2266 seconds.